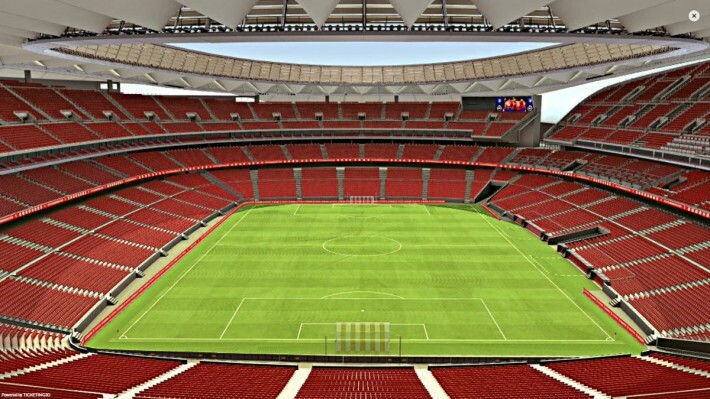 ons, 24 apr 2019, Estadio Wanda Metropolitano. * Endelig kampdato og tidspunkt fastlegges 5-10 dag før kamphelgen. * HUSK! Du vil ALDRI få noen enkeltseter. Du vil alltid få seter ved siden av dine venner, rett foran eller rett bak dine venner hvis du bestiller sammen. Dette er vår garanti fra oss til deg!. * Tickets are in ring 3 (Upper Longside, Lateral Oeste). The Burgundy Red area on the arena plan. 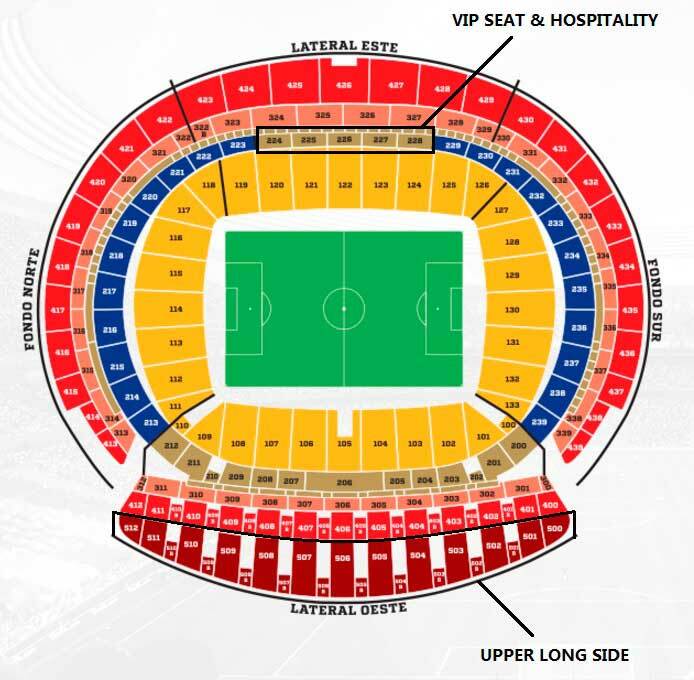 * Tickets are in Short Side (Short side is the entire goal side). 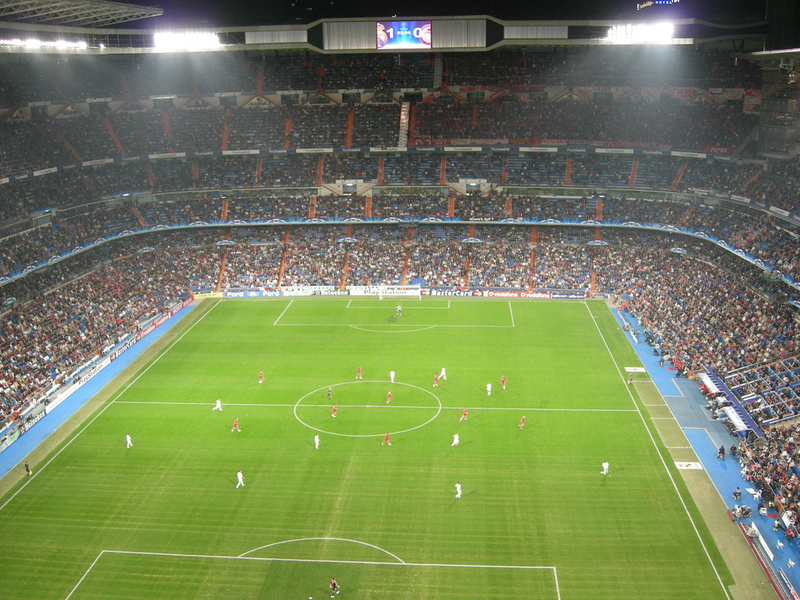 * Tickets are in ring 2 (Longside), Block 228, row 11. * Centrally located in the East Stand in the heart of the middle tier. * Easy and direct access to lounge from ground level and parking. * Family friendly lounge below, interactive food stations. * New catering experience, street-market style, buffet. * Food & Drinks included. * 1 parking space per 4 persons.